For the third year running, National University of Singapore (NUS) has been recognised as Asia’s top university in the 2018 edition of the Times Higher Education (THE) magazine’s Asia University Rankings. In the latest results, the university has improved its performance in almost all areas of the ranking, namely in teaching, research, citation impact and knowledge transfer. “We are delighted that NUS continues to be Asia’s best in the latest rankings by the Times Higher Education. This is an affirmation of the University’s strong progress as a leading global centre of education and research," said NUS President Professor Tan Eng Chye. "It is also a strong recognition of the high quality work accomplished by our team of faculty, staff and students." 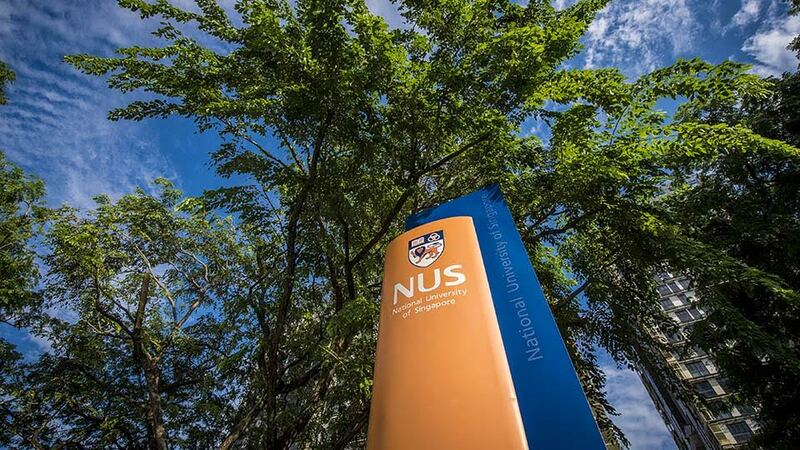 Mr Phil Baty, Editorial Director, Global Rankings, Times Higher Education, said, “Congratulations to NUS for holding the number one position in Times Higher Education’s Asia University Rankings for the third successive year. The achievement is particularly impressive as it comes against a background of increasingly intense competition, especially from China, and of course the Times Higher Education rankings evaluate universities across a rigorous and balanced range of metrics covering not just research excellence, but also innovation, internationalisation and teaching excellence too. So to take the number one position is an outstanding achievement.